Instagram’s New Favorite Face Mask Is HereA radiant new launch from Summer Fridays. 5 Women Test Out Instagram’s Favorite Glitter Face MaskTrying out Too Faced’s Glow Job. 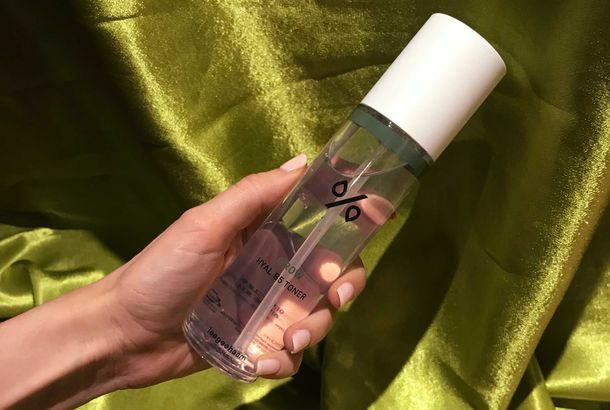 This K-Beauty Egg Cleanser Will Give You Clear SkinTurns out, egg on your face isn’t so bad. The Best Face Masks for Every Kind of SkinWhether you’re dry, oily, or anything in between. The 14 Best Halloween Masks on Amazon, According to Hyperenthusiastic ReviewersThe most realistic, most comfortable, and most timely masks on Amazon. Are You Ready to Buy Beauty Products From Your Uber Driver?A new company certainly hopes so. Fan Bingbing Will Do Anything in a Sheet MaskThe Chinese actresses performs movie-star obligations in public while sheet mask-ing. 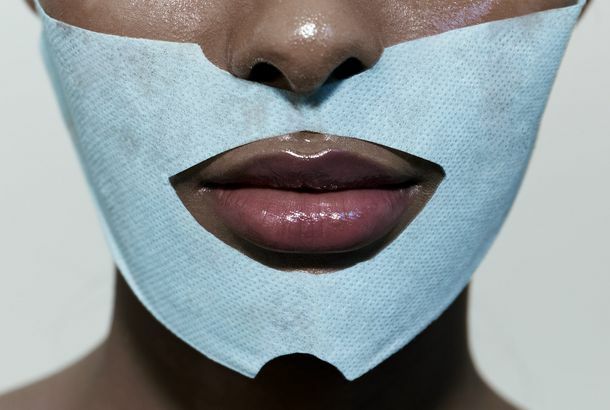 The Biggest Skin-Care Trends, According to GoogleA new report points to an obsession with sheet masks. 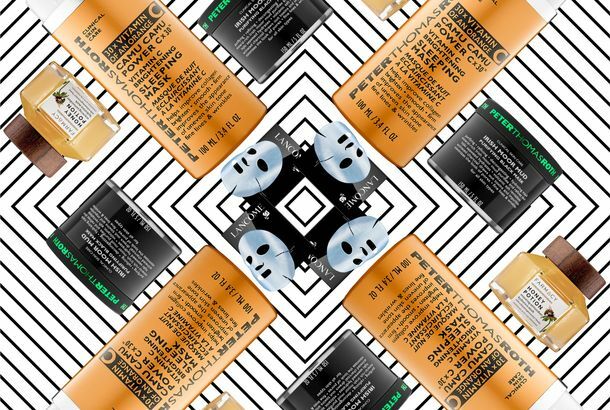 Can Magnets Really Give You Better Skin?Cleopatra did it, or so the legend goes. The Viral Video of the World’s Most-Painful Skin-Care MaskGet ready to cry. Testing the Body Shop’s Collection for AdultsAm I too old for ambiguously tropical scents? A One-Step Solution to Hangover FaceBradley Cooper not included. The 7 Best Masks to Fix Your Dry, Winter HairSo much moisture. Jenna Dewan Tatum Is Multitasking Like an Efficient MurdererTom Cruise in Vanilla Sky vibes. Best Bet: Kiehl’s Rare Earth Cleansing MasqueMade out of Amazonian white clay. Kate Moss Thought She Was at a MasqueradeBut everyone else got a mask, too! 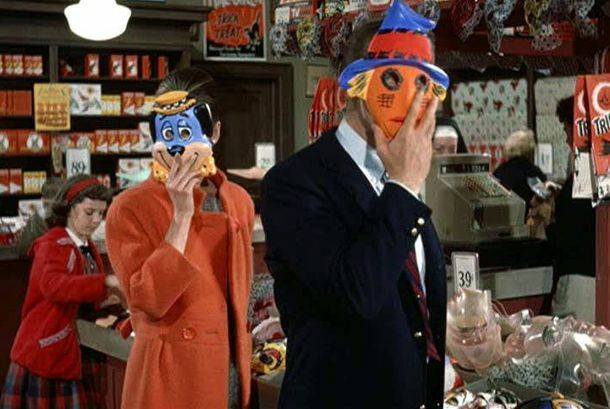 Twelve Creepiest Masks in Movie HistoryEnjoy. And cringe.